Yea, I’ve done it. I’ve scheduled my first Goodreads book giveaway. Throughout the month of April, you can enter to win a signed, printed copy of What the Duke Wants, Agents of Change, Book 1. 5 copies will be given away. The contest begins today, April 1, 2015. You have to have a Goodreads account to enter the contest. 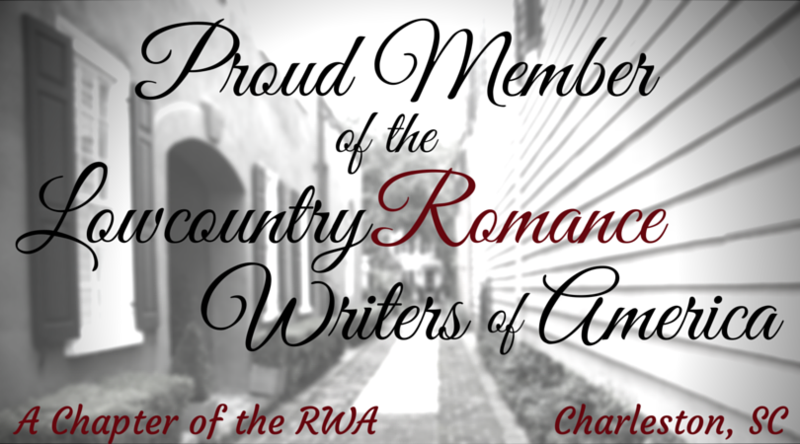 …at the February 2015 Scavenger Hunt and Giveaway hosted by Night Owl Reviews! The great folks over at Night Owl Reviews have organized an awesome prize-packed raffle for February! And, of course, Yours Truly is participating. Looking for a new author or to discover a great new book? Well, you can find great authors and books during this giveaway event. Do you want to win free eBooks? How about an Amazon gift card? 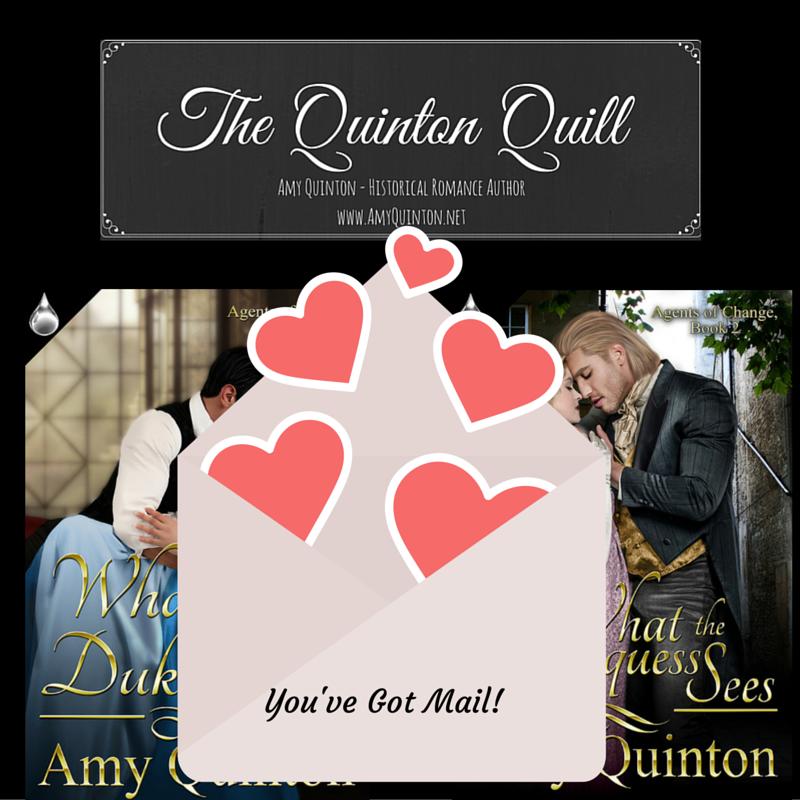 Well, then – to enter: Beginning February 1st, head on over to Night Owl Reviews. Read the book blurbs from participating authors and fill in a missing word(s) from a sentence in the blurb. The more blurbs you read, the more times your name is entered in the drawing. What can you win? FREE eBooks! Amazon Gift Cards! Winners will be selected on March 2, 2015. Do you love romance? Find your next great read at Night Owl Reviews! I just had to share this wonderful gift one of my best friends, the talented Mrs. Angela Mizell, made for the release of What the Duke Wants. 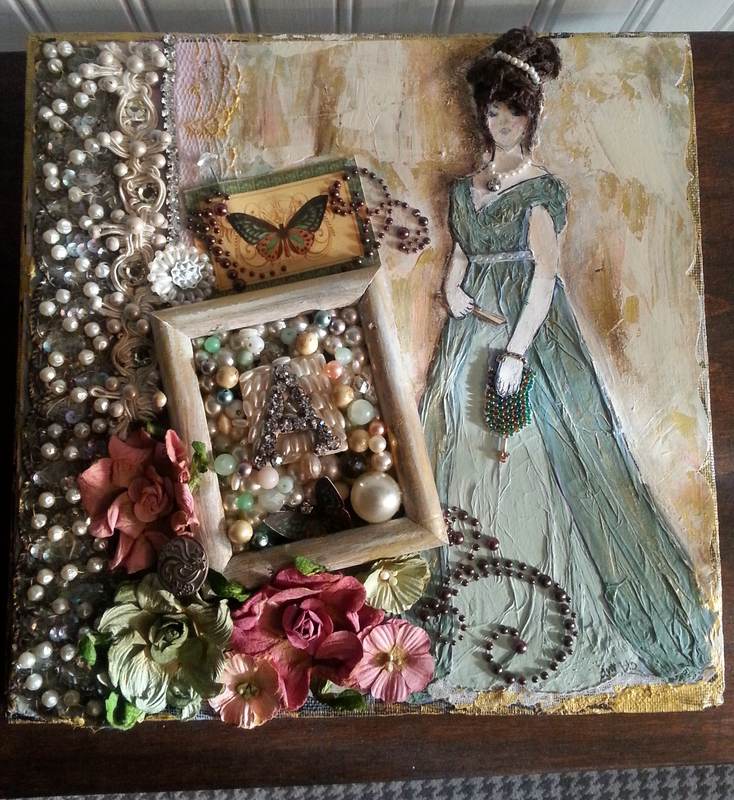 It is a mixed media print of my heroine, Miss Grace Radclyffe.